An audio course for activating inner wisdom through modern shamanic practices. Many of us can feel confused in life, making life decisions based on what culture tells us, what our family and friends will approve of, and what we think will make us happy.  As we externalise our decisions, we can begin to feel misaligned from our truth and our purpose. Having spent so long focusing on outward signs of success, we can forget to reconnect inward to find the answers we are looking for. 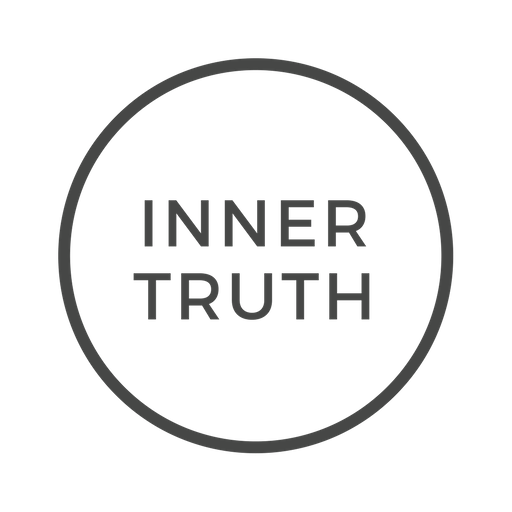 Our reliance on outer reality for guidance can subtly remove us from our natural, inner, spiritual guidance. One of the most profound means of returning to this source is through shamanic practice. Now being rediscovered and re-used in the modern day, this ancient wisdom can show us our purpose. In this incredible course, best-selling author Isa Gucciardi teaches how applied shamanism can be used in our contemporary lifestyle for wisdom, guidance, and clarity. Drawing from 30 years of practice and teaching, she demonstrates how you have the capacity to shift your state of consciousness and call in higher wisdom, renewed power and untapped insight. You’ll learn what core shamanism really is, how it has developed all over the world, how it was lost and why it is coming back to guide us in the 21st century. You’ll learn the concepts of personal power and soul retrieval, the realms of wisdom that can be tapped into through your mind, and how to safely and successfully call upon this wisdom in your life to guide your decision making. Isa Gucciardi has spent over 30 years studying spiritual, therapeutic, and meditative techniques from around the world. 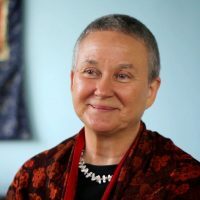 She has worked with master teachers of Buddhism, Christianity, Judaism, and Sufism, as well as expert shamanic practitioners from the traditions of Hawaii, indigenous North and South America, Siberia, and Nepal. She has published numerous articles, has been featured in several documentaries, and is the author of several books, including the Amazon No.1 bestseller, Coming to Peace. She is the Founding Director of the Foundation of the Sacred Stream, a non-profit organization where she teaches consciousness studies. She speaks five languages, and holds degrees and certificates in transpersonal psychology, cultural and linguistic anthropology, comparative religion, hypnotherapy, and transformational healing. You will receive a total of 5 downloadable audio lessons totalling around 2 1/2 hours of listening time. Each lesson is yours to keep and you’ll be able to refer back to them whenever you want. And if you lose the files or change your listening device, each lesson will conveniently remain in your account so you won’t have to search for it when you’re ready to get back to it.